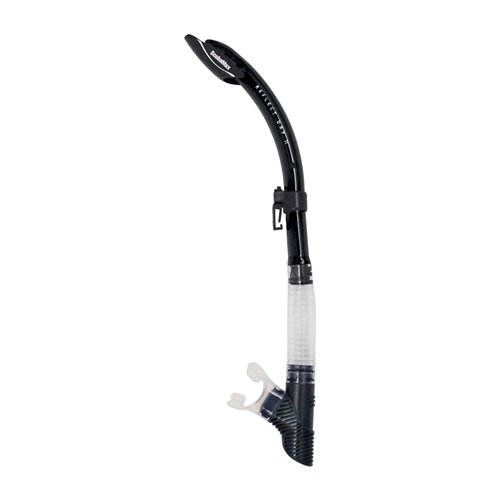 Have a question about the Scuba Max Reflect-Dry ll Semi Dry Purge Snorkel? Reflect-Dry II is a splash guarded semi-dry dive snorkel with silicone flex and a purge valve. Scubamax made this snorkel with maximum durability and also a quick release, detachable snorkel keeper.